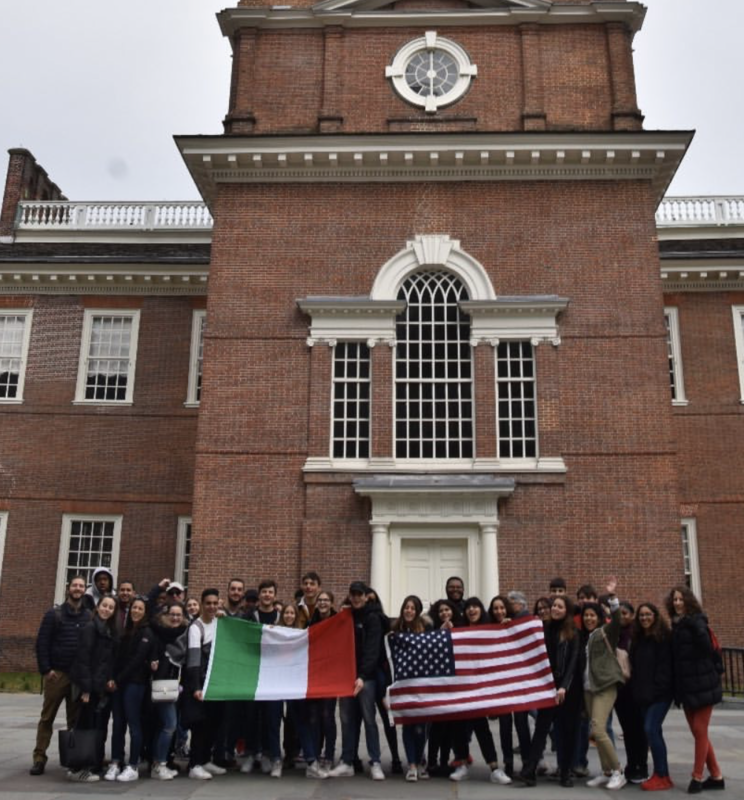 4/01/2019 – For the last 8 days, members of the GW Family have hosted 18 Italian exchange students. These students hosted our own in the Fall and we had the opportunity to return the favor and introduce them to GW and Philly hospitality! Thank you to Chef Beck who organized the exchange. Thank you to the students in our amazing Culinary program who worked so hard to host our Italian GW Family! 3/06/19 – Congratulations to 7 DECA Seniors for being recognized among 20 others from the state of Pennsylvania! Calaya Zhou, Casey Harrington, Dito Sakhokia, Janet Davis, Madina Shavkatova, Rincy Roy, Amyah Cotton. 3/05/19 – Our very own Ms. Britt is celebrated by the City of Philadelphia!